Latest: Our website has a new testimonials section. Click Here to read the great things out clients say about us. 2007/10/15 Making Plans now offers surveying packages in the Yorkshire region. 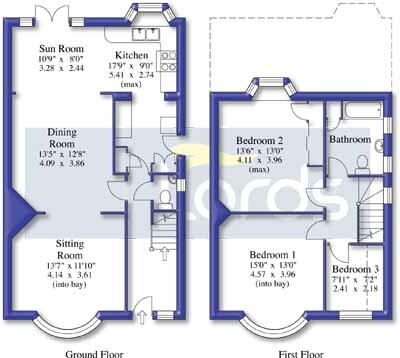 This includes Floorplans, Photography, Brochures and Virtual Tours. Contact Us for prices and information. Do you want to get on to be selling your property. Or be stuck at your computer drawing floor plans all day? I know what I'd choose!! Get the experts at Making Plans to draw your plans. While you get on with what you do best. Sell Properties. more import things, like selling your properties. 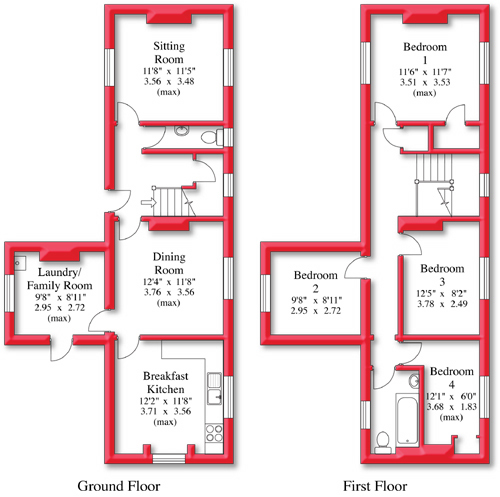 charge you to draw your own plan? But some services do. plans work for you. Where ever you want. 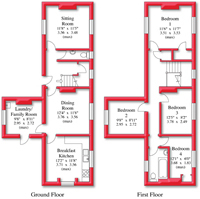 make your floor plans work for you. Call us on 011 33 22 9204 or Email us now for a great quote. Our philosophy is to ensure that each client receives the highest quality of service. All our staff are trained in the very latest technology, ensuring that you can relax completely knowing that we can fully accommodate your business needs. Here are some of the services we currently offer. Contact us today on 011 33 22 9204.